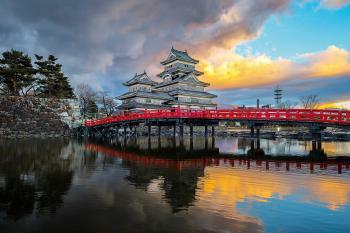 Travellers who hop around the world in search of the finest food have long been acquainted with the exquisite fare of Tokyo and Kyoto. But only recently have those gourmets discovered what the Japanese have long known: that Osaka is where the food is not only delicious, but fun too. Osakans have a well-deserved reputation for kuidaore – eating themselves into ruin. 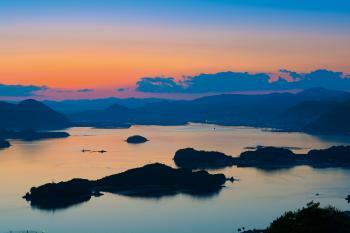 A culinary tour of Japan’s second-biggest city makes you realise why. While Osakans invented many of Japan’s most beloved foods – such as kitsune udon, thick wheat noodles in a dashi broth topped with sweet, fried tofu – it’s the noisy enjoyment with which they cook and eat their food that separates it from the more refined eating culture elsewhere. Inhabitants of this brash, merchant city are relaxed and gregarious – and, similarly, their food is consumed without worrying about where to lay the chopsticks. Osaka is known for filling, warming, flour-based comfort food. Rather than the delicate, pure flavours and precise presentation that outsiders tend to associate with Japanese food, much of its cuisine has deep, rich tastes and bouncy textures. 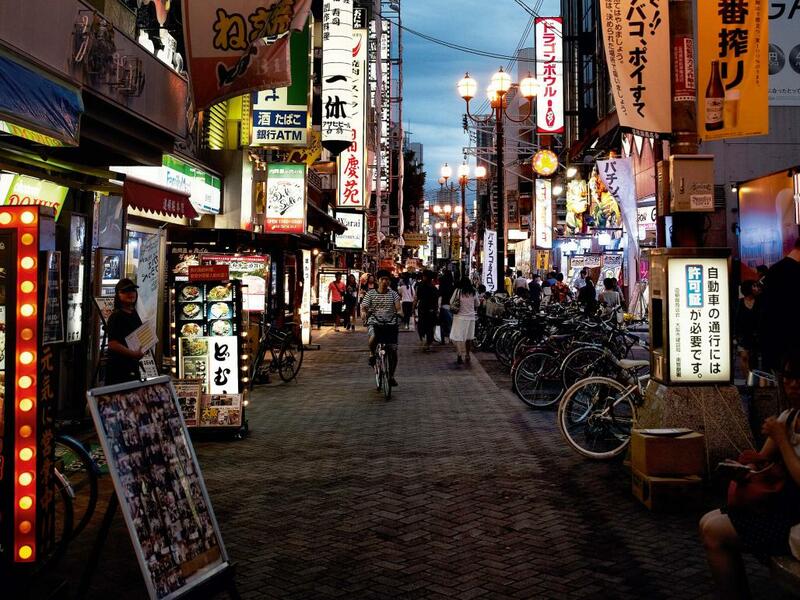 In the neon-lit streets of Dotonbori, the centre of Osakan foodie culture, pedestrians tuck into steaming, squishy balls of octopus known as takoyaki bought from street stalls (rare in Japan) and snack on skewers of deep-fried meat or vegetables known as kushi-katsu. Friends chat while cooking their own okonomiyaki, a sizzling, grill-top pile of ingredients that looks like a cross between an omelette and a potato cake and is made by mixing flour and water with cabbage and thin strips of meat or seafood, topped with bonito, blobs of mayonnaise and a mildly fishy sauce. But, increasingly, fine dining is on offer, too; Osaka is the world’s fourth most Michelin-starred city (after Tokyo, Paris and Kyoto). The tastiest food is to be found at the city’s kappo restaurants. “Kappo” means cut-and-cook and denotes a place where chefs do their work in front of customers seated at a counter. They serve up inventive dishes, based on traditional Osakan fare with European twists; think miso-and-herb dressing or red-wine-infused wagyu beef. Kigawa In Hozenji Yokkocho, Osaka’s one remaining traditional alley, Kigawa is famous for its kappo cuisine. The father of the current chef, Osamu Ueno, is considered the king of kappo, and his son concocts local dishes using the best seasonal ingredients, including raw fish bought daily. Many of the city’s top chefs cut their teeth here. Imai If you have one bowl of kitsune udon, have it here. Amid the screaming colours of Dotonburi, this traditional refuge serves a delicate broth made of kelp from Hokkaido and bonito from Kyushu. The lunch set menu – a bowl of signature udon accompanied by bite-sized creations made from vegetables, meat and fish, plus dessert and copious mugs of green tea – is recommended. Kiji In the modern city-centre area of Umeda, Kiji is a cosy, low-key place to try okonomiyaki, known as the Japanese pancake or omelette and considered to be Osaka’s soul food. 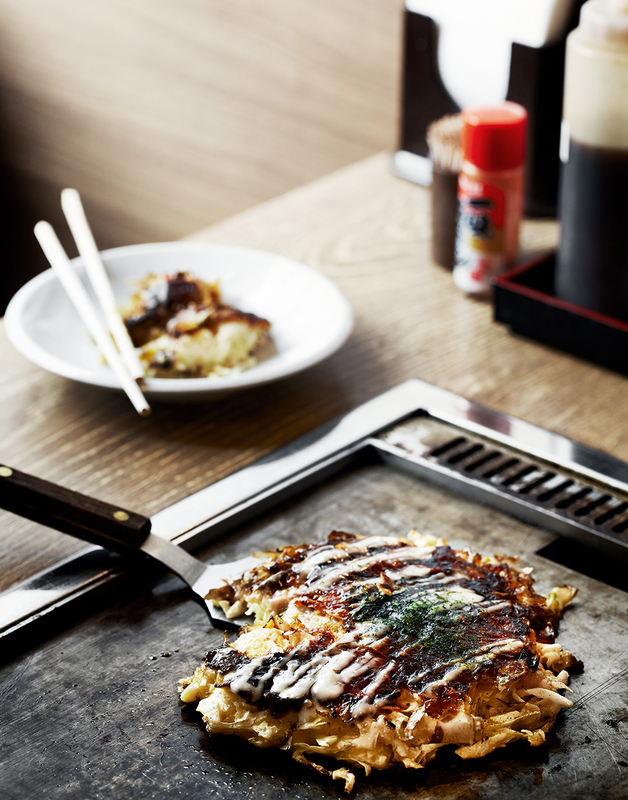 Diners make their own okonomiyaki on a hotplate in the middle of the table, often throwing in yakisoba noodles. Prices are very reasonable. Wasabi This Michelin-starred restaurant, close to Kigawa, takes the kushi-katsu to another level. Wasabi’s skewers are crispier and less oily than the usual, their taste more nuanced. The batter uses just a few ingredients, including breadcrumbs, egg yolk and meringue. Unusually in Japan, there are many vegetable options. Opt for a taster menu to try a bit of everything – from fried scallop to sauerkraut-on-a-stick.